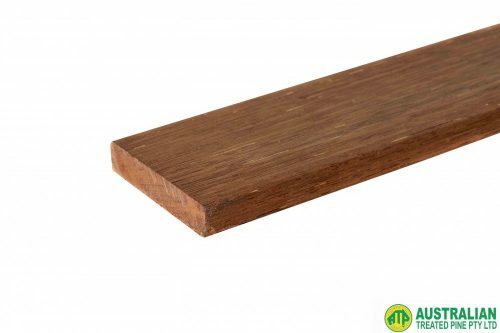 Merbau is an extremely durable and attractive timber that reddens and deepens beautifully with age. It is a great hardwood to work with, as it cuts clean and fastens easily. Merbau is perfect for decking, fencing, and screening. Lengths are subject to availability. Please note that your purchase may come in various product lengths to make up the total amount. All lengths must be in whole numbers. Please also note that we may not have your exact size requirements in stock at all times. If you require a number of exact lengths, you can always call us on 03 9305 2000 to confirm the availability.